This is a fantastic itinerary for families and combines the best of the Zambezi wildlife region. You will have the chance to explore two of Zambia's premier wildlife destinations; the South Luangwa and the Lower Zambezi National Parks. 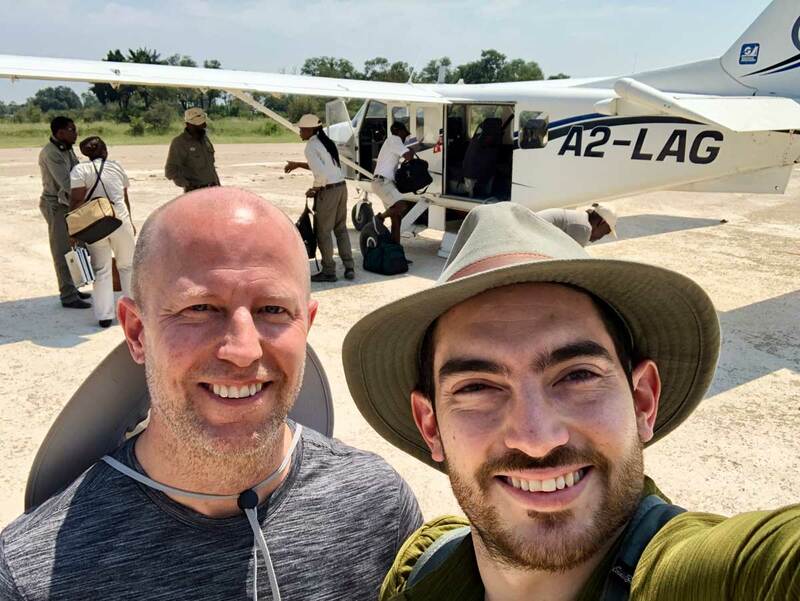 Combine walking and driving safaris in these two magnificent National Parks with the optional extra activities of canoeing and tiger fishing on the Zambezi River. 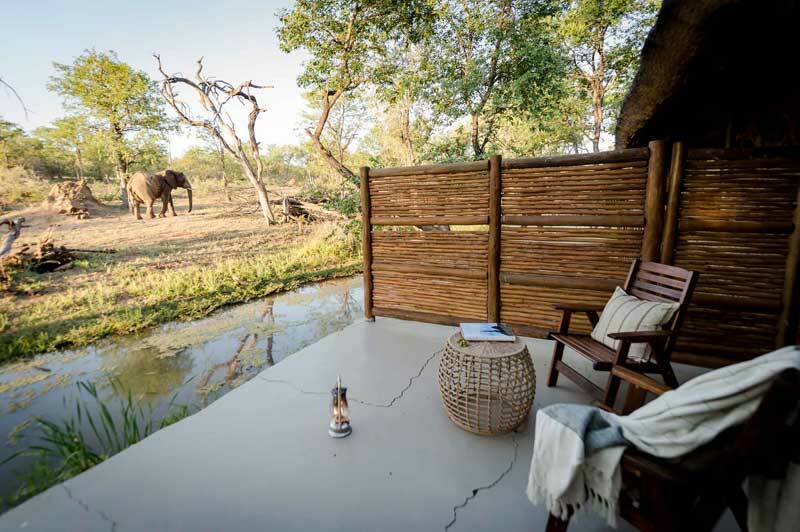 Stay at the beautiful Kapani Lodge and the Kasaka River Lodge; situated on the banks of the Zambezi and on the shores of a lagoon. Apart from the standard morning and evening game drives guests can enjoy walking safaris, sunset boating trips, Tiger fishing and, for the adventurous - a paddle in a canoe. Guests will take a connecting flight from Lusaka to Mfuew. A representative will meet guests at Mfuwe and road transfer you to the lodge where you'll have time to gather your bearings before brunch is served. 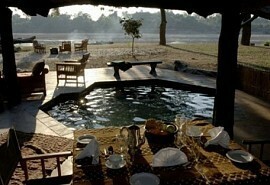 In the evening you'll enjoy a night game drive in Luangwa, one of Africa's finest National Parks. 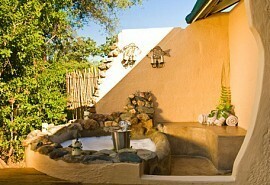 Both morning and game drives can be enjoyed at Kapani Lodge. 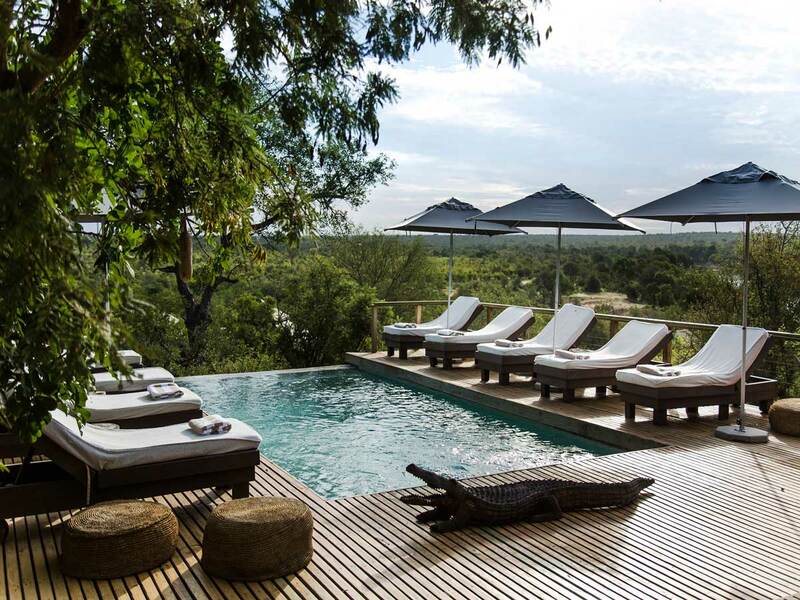 Kapani Lodge is ideally located on the banks of the lagoon in the main Mfuwe region. 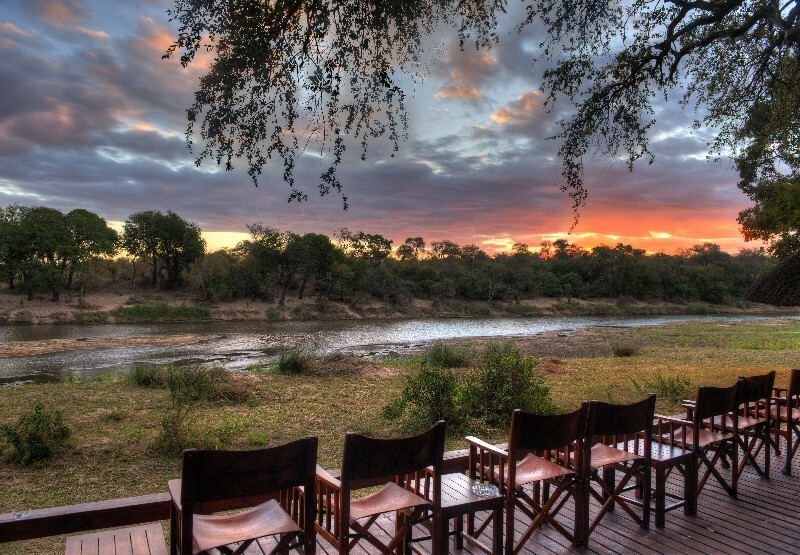 Wildlife often flock to the banks of the river, making this a spectacular camp. There are 8 suites and 2 lagoon houses. A thatched area houses the library and lounge area. 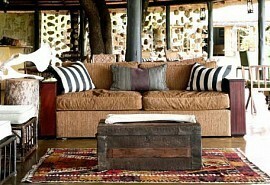 Fly from Mfuwe via Lusaka and transfer to the Kasaka River Lodge, idyllically set on the Zambezi River. There is a steep escarpement serving as a backdrop and guests are never short of game activities at Kasaka. 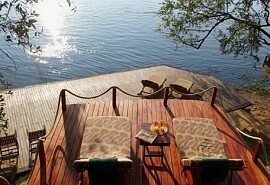 The Kasaka River Lodge boasts beautiful views of the Zambezi river. Elephants and hippos are almost always in sight. The camp has 22 modern and stylish tents. 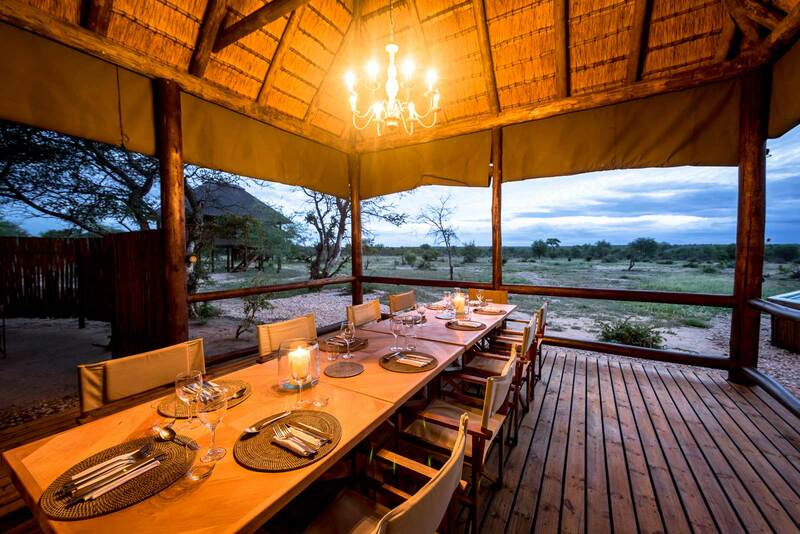 There is also a beautiful bar and deck area - perfect for dining under the crisp African sky. On day 10 you'll depart Lusaka as per own arrangements.